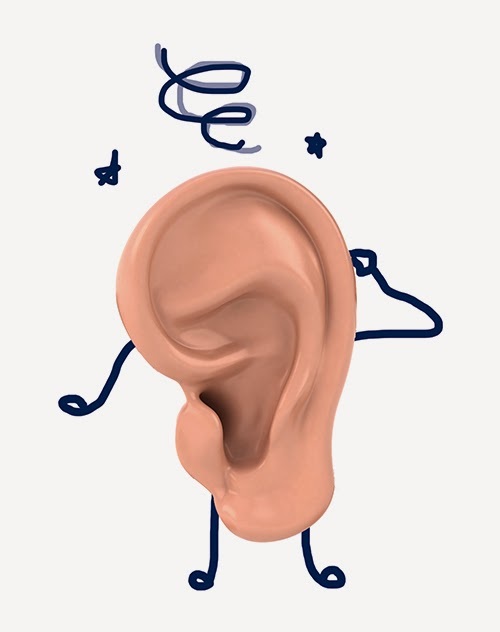 The inner ear houses the vestibular system, which is responsible for balance and proper orientation in space. Over time, normal wear-and-tear in this system can lead to dizziness and balance problems. According to Dr. Steven Shotts of Advanced ENT and Allergy, the most common vestibular disorder for older adults is Benign Paroxysmal Positional Vertigo (BPPV), a spinning sensation brought on by sudden changes in head position. Caused by the migration of tiny calcium crystals known as “ear rocks” from their normal place in the inner ear, BPPV is a significant cause of falls among the elderly. A simple procedure called the Epley maneuver is the most effective treatment for BPPV. Performed in the doctor’s office, it involves a series of movements that dislodge ear rocks, allowing the body to harmlessly reabsorb them. BPPV is often misdiagnosed, however, especially in the chaos of the ER or urgent care centers. To get proper diagnostic tests, Dr. Shotts recommends seeing your regular practitioner or an ENT (ear, nose, and throat specialist). Whether you are waiting to see a specialist or adopting a wait-and-see approach, it helps to modify activities to avoid movements that bring on the spins: getting up from bed quickly, bending over or tilting the head to look up, sudden head movements when working around the house, or certain types of exercise and sports. Lying flat on your back can also induce vertigo in BPPV sufferers, so use two or more pillows in bed and be careful when in the dentist’s or salon chair. 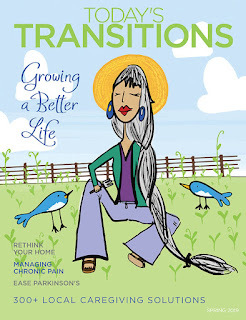 Read more in our It's Heck Getting Old feature in the spring issue of Today's Transitions.